Game show fans are in for some good news. Deadline reports Jeopardy! 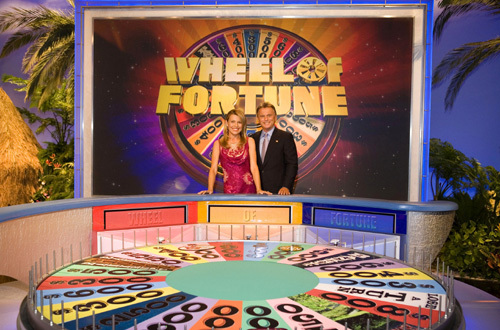 and Wheel of Fortune have been renewed through the 2022-23 season. As reported earlier, the contracts for Jeopardy! host Alex Trebek and Wheel of Fortune hosts Pat Sajak and Vanna White have also been renewed through 2023. What do you think? Do you watch Wheel of Fortune and/or Jeopardy!? Are you glad they’ve been renewed? More about: Jeopardy!, Jeopardy! : canceled or renewed?, Syndicated TV shows: canceled or renewed?, Wheel of Fortune, Wheel of Fortune: canceled or renewed?